A successful opening reception for the exhibition titled Divining the Museum: Visions of Past, Present and Future, which is on display from May 7 through June 13, 2015, was held May 2 at the Kansas City Museum located at 3218 Gladstone Blvd in Kansas City, Mo. More than 80 people were in attendance at the event where they learned about the upcoming slate of exhibition tours that are free and available on the hour from 10 a.m. to 4 p.m. Thursday-Saturday, May 7-30, and Wednesday-Saturday, June 3-13. The reception included performative readings that told stories inspired by the layered history of the Museum and its myriad inhabitants over the years. The ongoing exhibition, Divining the Museum, showcases contemporary artwork, by local artists and students of the Kansas City Art Institute, including installations, sculpture, ceramics, and photography alongside a selection of original historical objects from the Museum’s collection. Divining the Museum stimulates curiosity, dialogue, and dreams of the future Kansas City Museum and is the first exhibition of 2015; it sets the tone for the year, aiming to honor past aspirations and boldly face existing ones. This year, the Museum is celebrating its 75th anniversary as a public museum, and Anna Marie Tutera, executive director, said plans are in place to actively engage the neighborhoods in the Historic Northeast, the Kansas City arts and culture community, and the greater public as the Museum’s restoration and rehabilitation efforts rev up. 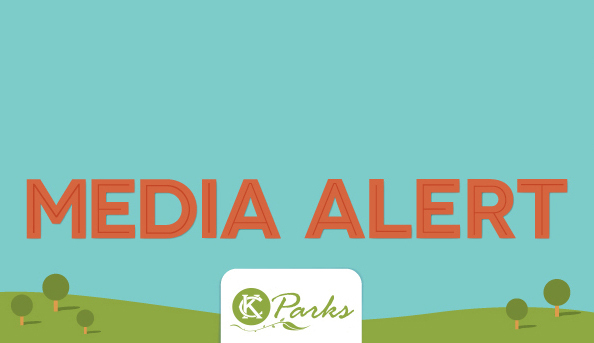 “As we look ahead to the future of the Kansas City Museum, Kansas City Parks and Recreation is taking the excellent work that has been done already with regard to past restoration and planning, and focusing on how to create a functional and premier museum site,” Tutera said. With new leadership in place at the Museum, and with solid themes, concepts, and approaches from the 2010 Interpretive Plan, the work ahead will also expand the vision of the Museum to serve local, regional and national visitors to the Kansas City Museum, as well as integrate existing and forward-looking museum and historic preservation best practices to the design. During the planning, the Museum is keeping the site open and active as much as possible to continue the vital connection with the community. The Museum has hired International Architects Atelier, a local architecture studio committed to design excellence through exploration, experimentation, and innovation. International Architects Atelier is providing professional design along with managing and coordinating all of the important aspects of the current planning and future construction. For more information about the Kansas City Museum, the current exhibition, or future planning, visit www.kansascitymuseum.org. Located at 3218 Gladstone Boulevard in the Historic Northeast community of Kansas City, Mo., the Kansas City Museum is comprised of five original buildings, including the mansion Corinthian Hall, which was built in 1910 as a private residence by lumber magnate, civic leader, and philanthropist, Robert Alexander Long. The private residence became a public museum in 1940, and Corinthian Hall and its estate stand as both a monument and palimpsest of Kansas City history. 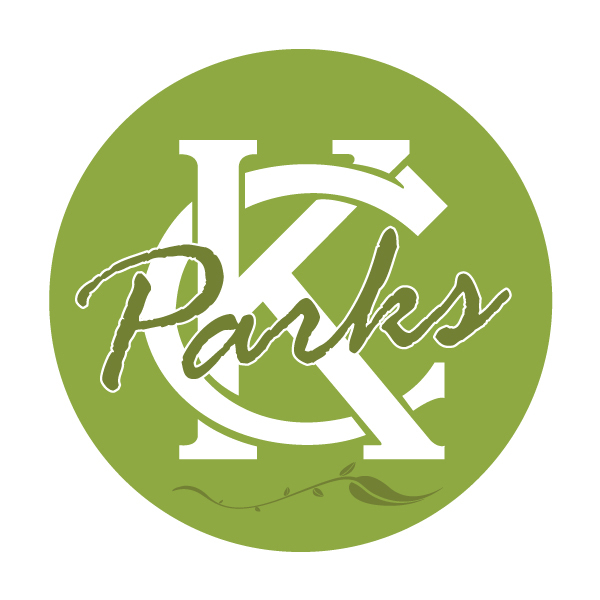 It is owned by the City of Kansas City, Missouri and operated and managed by the City of Kansas City, Missouri Parks and Recreation. This true American palace offers an architectural, artistic, and historic legacy rooted in a deep sense of place and creative vision. Currently under renovation, Corinthian Hall and the buildings that comprise the Kansas City Museum reveal visible and enduring traces of the past, as well as the promise of what is to come. The Collection contains more than 100,000 artifacts and several thousand more archival materials that interpret Kansas City and regional history.